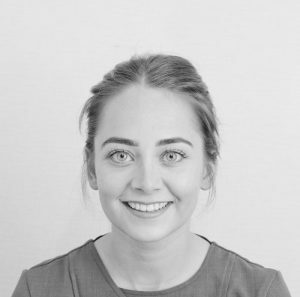 Hannah has worked incredibly hard over the past year completing many courses so she can offer safe and effective microblading to clients in Lancaster and those that are now travelling from across Lancashire and the North West to see her. As well as her training at NB Professional she has also completed an Advanced Ombré and Shading course and the A.C.T.fast Adrenaline Controlled Topical course. 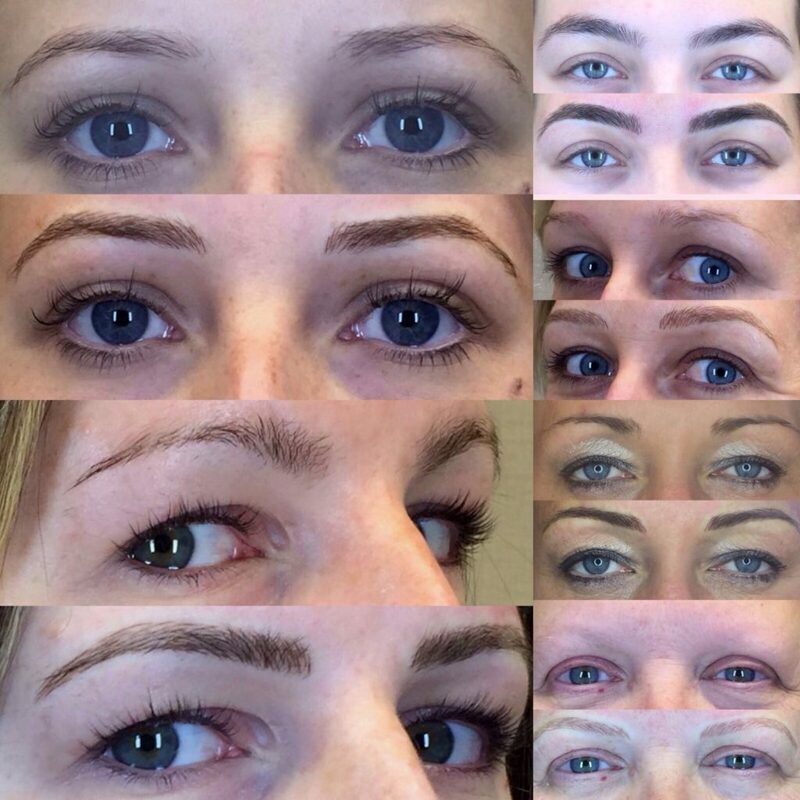 Having now done over 100 brows, this picture below is just a sample of some of the microbladed brows she has done. 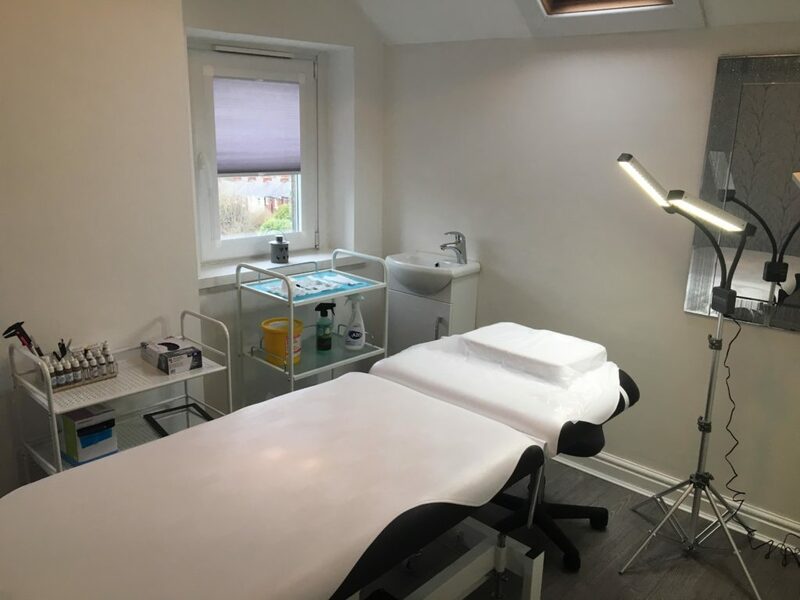 To book a consultation and check the next available date, please call us on 01524847704. Top Tip – Always ask to see the healed pictures of microbladed eyebrows when you’re deciding who to use.